The extreme shortage of medical facilities in the region, promoted the KLE Society to establish the Jawaharlal Nehru Medical College at Belgaum in 1963. 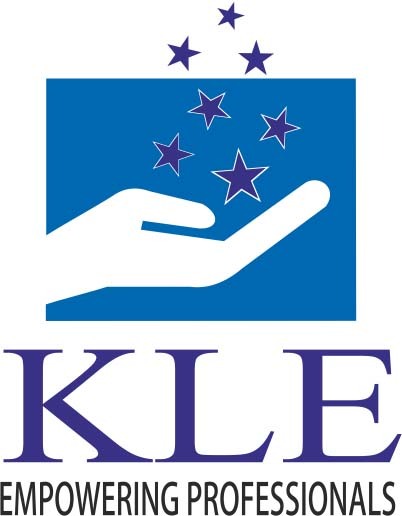 The J N Medical College, Belgaum, stands testimony to the high professional standards aimed for and achieved by the KLE Society. Under the able guidance and mature insight of the Founder Dean, Late Dr. B.S.Jirge, the foundation of the present academic vastness was laid. Eminent medical educationist, late Dr.B.S. Desai and Dr. M.Basavaraj Urs headed the institutions as principals during the first decade. Dr.S.G.Desai took over the reigns of the institution in 1971. His distinguished tenure between 1971 and 1985 was marked by the achievement of high standards of discipline, decorum, and academic excellence. Dr.H.B.Rajshekhar assumed the office of the principal in 1985. During his tenure; the college saw vast growth in infrastructure and learning resources. He contributed substantially in the up coming of the KLE Hospital and MRC, Department of Medical Educaiton, Digital Library and collaboration with the University of Illinois, USA. These ideas were conceived and realized during his tenure. Welfare and student support amenities were given a great emphasis by him..